My name is Alex Krastev and I’m a computer software and hardware enthusiast based in the San Francisco Bay Area. I use the Corsair Utility Engine (iCUE) to create complex lighting effects for the entire Corsair RGB product line. These are referred to as 'Profiles' which can all be downloaded for free and imported into your Corsair RGB device. 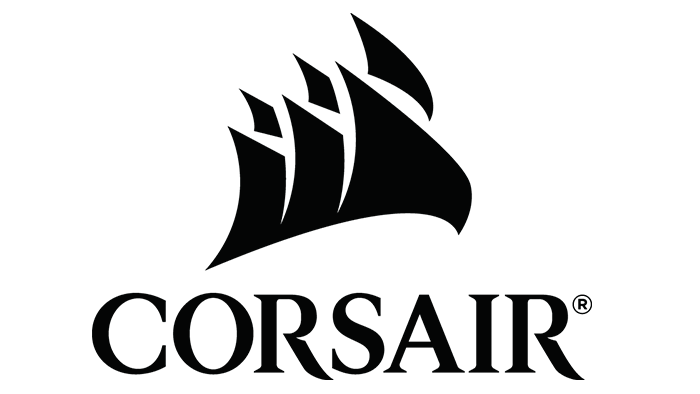 I currently have a sponsorship with Corsair and I am also a beta tester for new software and hardware that Corsair releases. 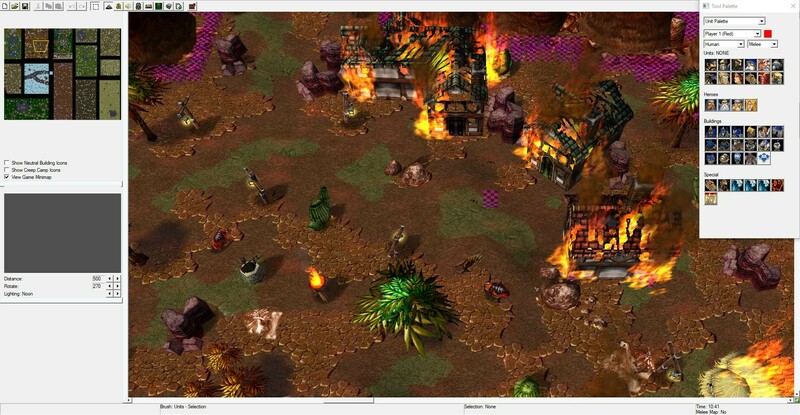 I've created maps for the classic RTS game called Warcraft 3. You can find all of my maps on Hive Workshop.